The World Press, Calcutta, 1974. 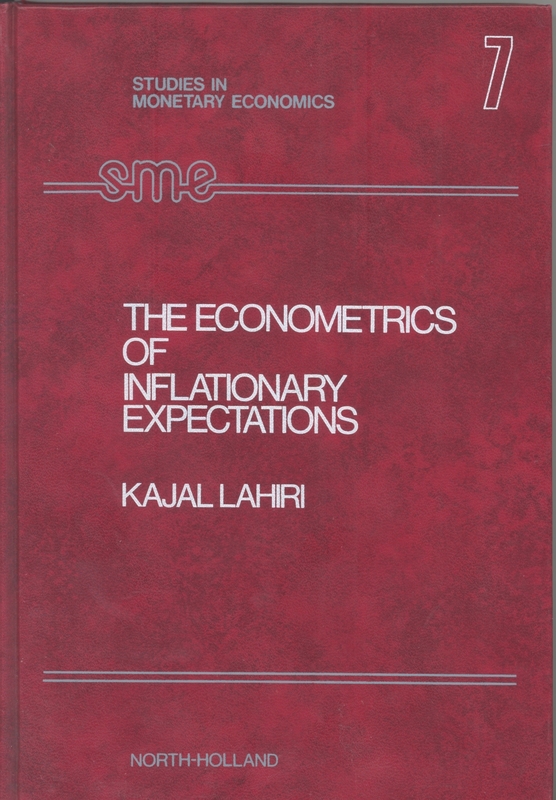 The Econometrics of Inflationary Expectations. Cambridge University Press, January 1991. Paperback edition 1992. By K. Lahiri, September 1996. Analysis of Panels and Limited Dependent Variable Models: Essays in Honor of G.S. Maddala. By C.Hsiao, L-F Lee,K. Lahiri and M.H. Pesaran. Cambridge Univ. Press, 1999. Reprinted, 2000. By K. Lahiri, August 2001. Published by Wiley & Sons in October 2009. "Bayesian Forecasting in Economics", Special Issue of International Journal of Forecasting (Guest Co-Editor: Gael Martin). March 2010. Transportation Indicators and Business Cycles, Contributions to Economic Analysis, Vol. 289, Emerald Publishers, 2010. 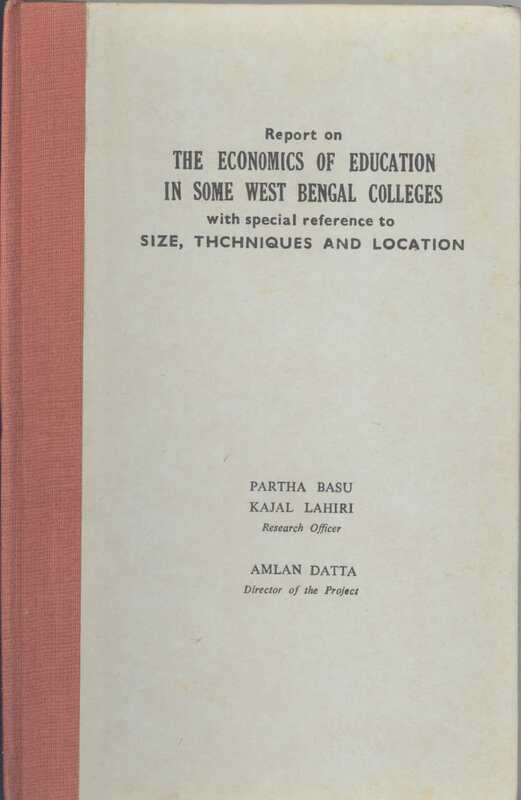 Book review, Business Economics, Vol. 46, No. 4, 2011, pp. 260-261. Guest editor (with E.G. Tsionas and W. Greene), Special issue on Advances in Applied Econometrics, Journal of Probability and Statistics, 2011. Guest Co-Editor (with John Guerard), �International Financial Forecasting: Global Economic Linkages and Corporate Earnings�, Special issue of International Journal of Forecasting, Forthcoming, 2015.